Open to offers! 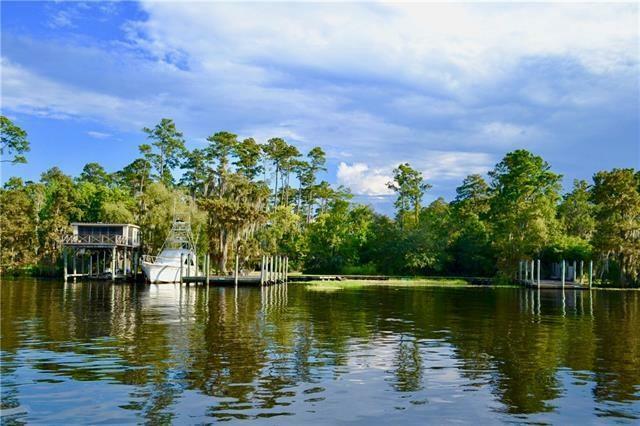 A true boater's paradise, and a rare opportunity to own a one of a kind property on deep-water Tchefuncte River. 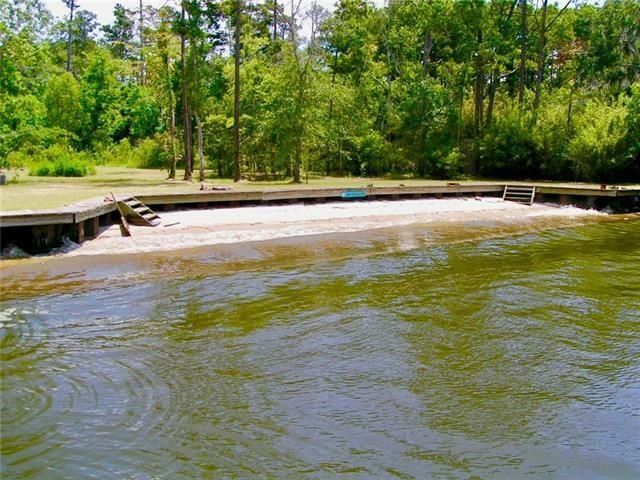 202 feet of waterfront frontage with private beach and commercial-grade epoxy-coated steel bulkhead. 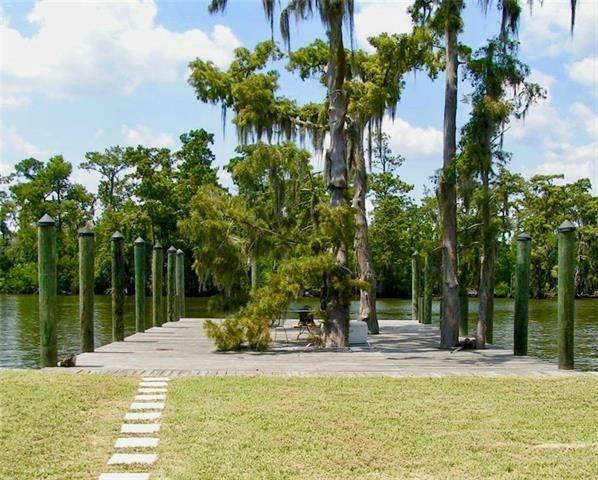 Over 3,600 SqFt of docks surrounding large cypress trees. Room to dock several large vessels including a 24,000 pound boat hoist. Breathtakingly beautiful sunset views down river. 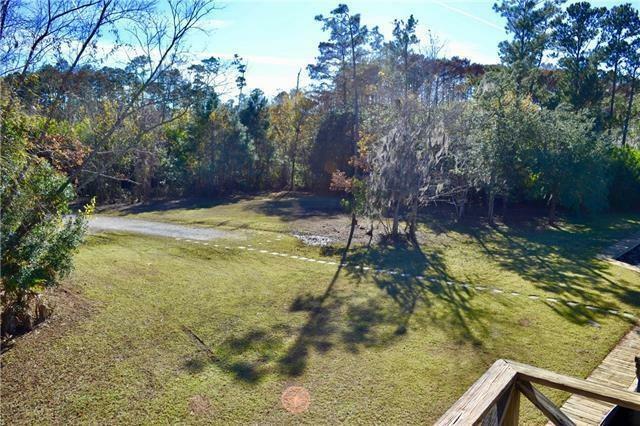 All cypress wetlands directly across the river, so no spoiled views! Listing provided courtesy of Peter P Borrello of Liuzza Realty Group, Llc.